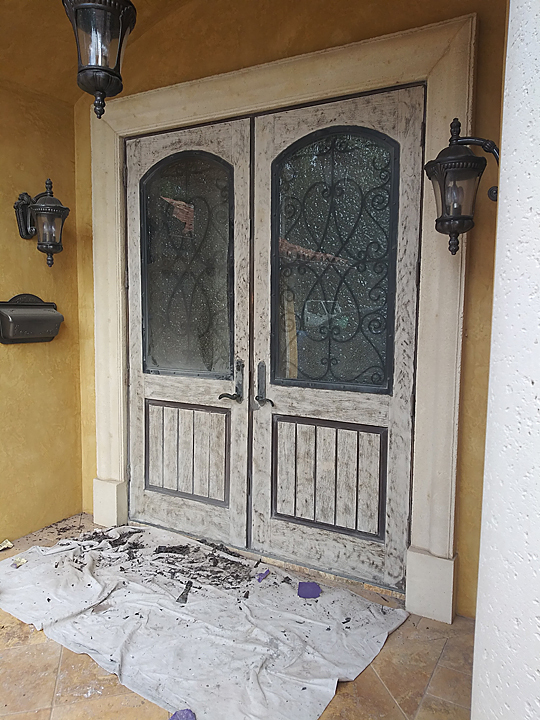 These first two pictures show what happens when you use oil based products on the exterior of doors. 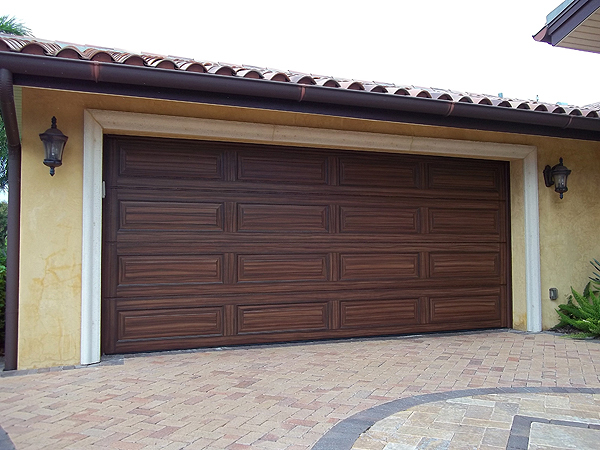 What happens is the sun will bake the doors and the UV light will break down any oil based products in short order. Here in Florida typically if the sun gets on the doors they will last less than a year before they need to be refinished when an oil based product has been used. Here is a closer look at what happens. These doors are made of fiberglass and are not wood in the first place. It wouldn't matter however, the same thing happens whatever the substrate is. 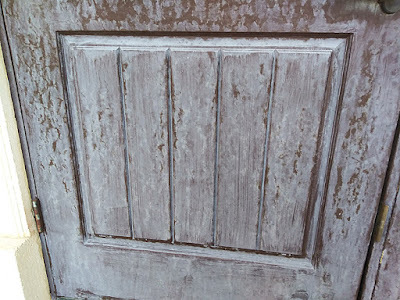 The sad part is homeowners get bad advice on painting. Even door manufactures will recommend using a product like 'gel stain' and then coating with an exterior clear coat of marine varnish or something like that. Total mistake. Never use an oil based product. 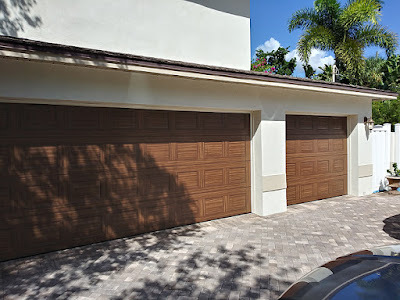 So I really can't stand stripping down doors but I had painted this homeowners garage doors several years ago and he asked me to 'fix' the front door and paint it to match the garage doors I had painted to look like wood. 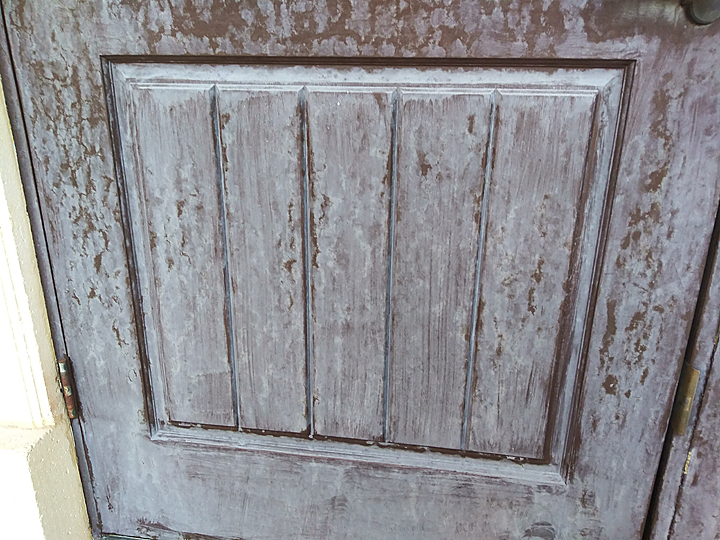 It took 2 days with an orbital sander and a heat gun to get all the paint off have the door down to the original fiberglass skin. You can use chemicals if you want to strip but that takes just as long and is way more messy. 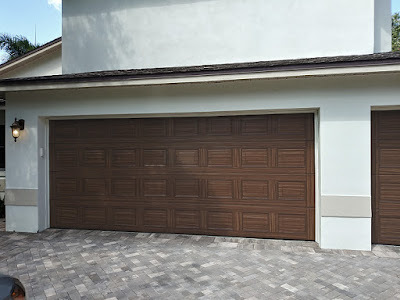 I finally got them cleaned up and primed then base coated with the same color I had base coated the garage doors with. 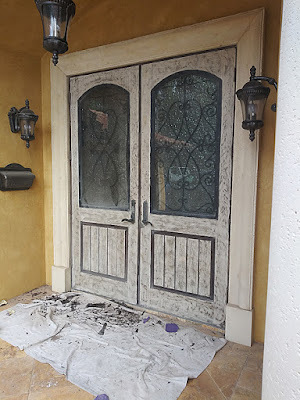 I used Sherwin Williams exterior acrylic paint. 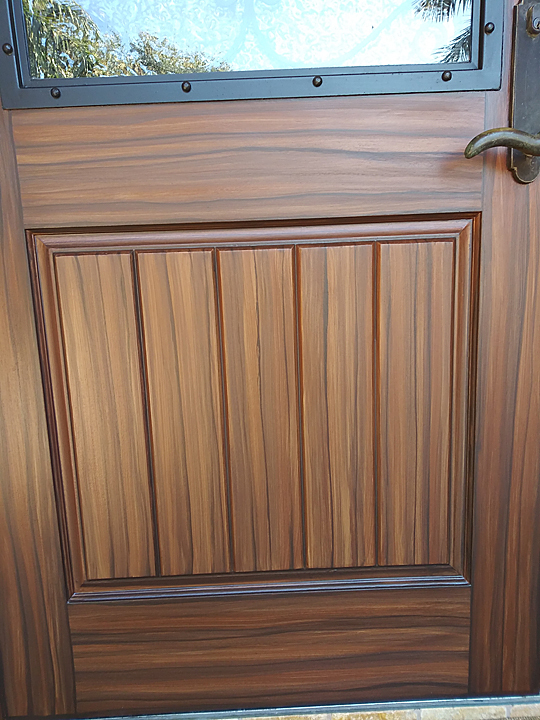 The base is Toasty, the first color brown for the wood grain is Terra Brun and the second color for the darker grain is Black Bean. 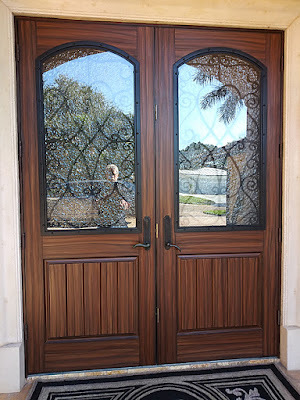 When I finished all the wood grain painting on the doors I sealed them with an acrylic UV clear coat. The doors came out great and matched the garage doors I had done years before and now they will last 15-20 years before they start to look shabby. 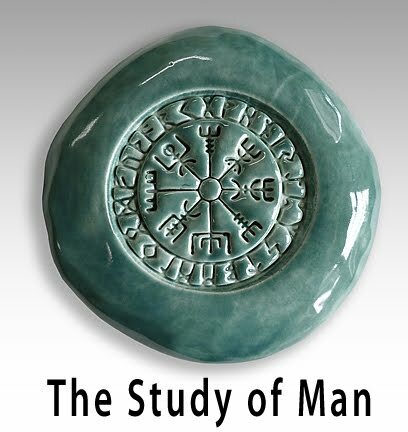 In addition to this site here I have a great web site called The Study of Man. I call it my Anthropology site. My degree is in Anthropology and I wanted to find a marriage between my love of all things Anthro and my passion for creating art. I create a lot of original artwork for this site. My favorite are the hand made Talismans. I have a kiln in my studio and I create them from earthenware by hand, one at a time. I think you will really enjoy seeing them. 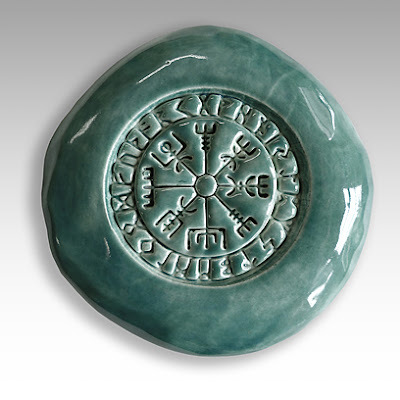 Here is a Talisman called a Bindrune. This is a symbol made from the Norse alphabet or Norse Runes, of which there are 24 letters. 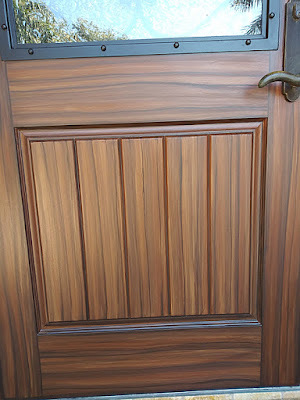 This Bindrune is to create a "happy home". 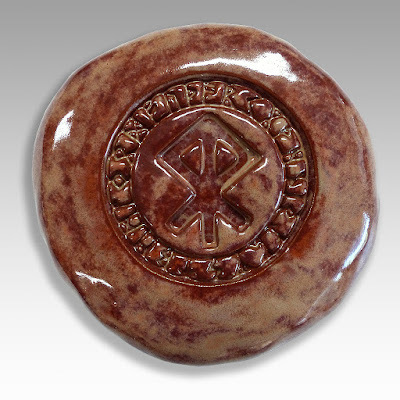 The circle around the symbol contains all the letters of the Norse alphabet and it is called the Elder Futhark. My main interest in Anthropology has always been in human evolution. This includes the physical evolution of the hominin species starting about 7-8 million years ago. I also have a very strong interest in and fascination of the evolution of human consciousness. 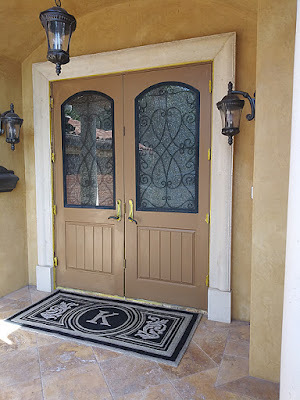 On my site, The Study of Man, I have a blog and I write extensively and in depth about those two fields among other topics. My exploration into the development and evolution of the human consciousness has led me to use of symbols and symbolic behavior. The symbol above is an Icelandic Magical Stave called Vegvisir or The Wayfinder. The Icelanders used on their ships to guide them through the seas and bring them home safely. It also acts as a spiritual compass that guides your heart and helps you make the right choices in life. The legacy of Modern Man begins with the creation of Symbols for use in rituals, communication and art. Through thousands of years iconic symbols have gained great power in the collective consciousness of mankind. It is possible to harness that power for yourself right now. This is one of the main topics I explore on my site. This Labyrinth symbol has been found in all cultures around the world starting over 4,000 years ago. 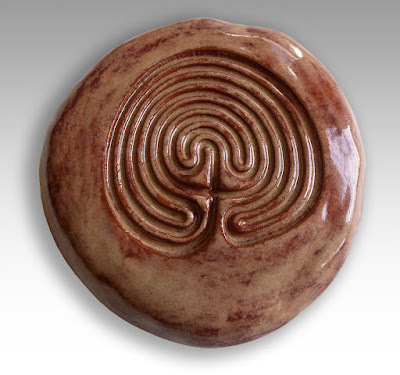 This Labyrinth Talisman has one well defined path that leads you to the center and back again. It is believed that the path of the labyrinth represents a spiritual journey into the center of your own being; this journey brings about a change to your consciousness creating balance, soothing the nerves, healing the body, mending the heart and calming the soul. The reason sacred symbols and talismans work is not because of some inherent magic they possess, rather it is the inherent ability of our consciousness to make them work. Check out this post on my blog --- I Am Thankful It is a story of how expressing gratitude can change your life. The science is solid on this. It is the simplest, most easy thing you can do to improve your wellbeing. All it takes a second. Please visit my Anthropology thestudyofman.com. 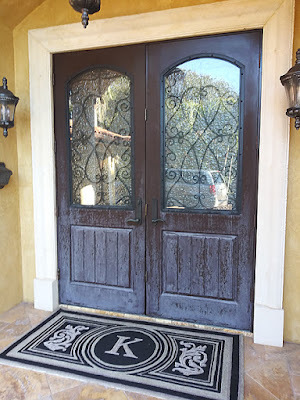 You can find great gift items there. 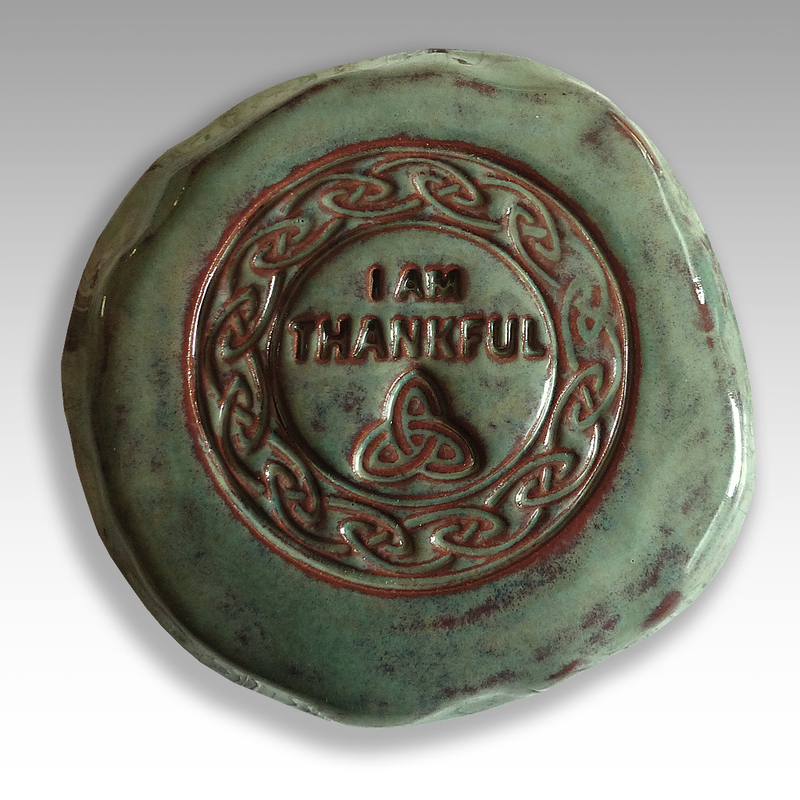 I am adding weekly to the Talismans to make your life better. And please go to the the bottom of any page on The Study of Man website and sign up for a notice when I make a blog post. 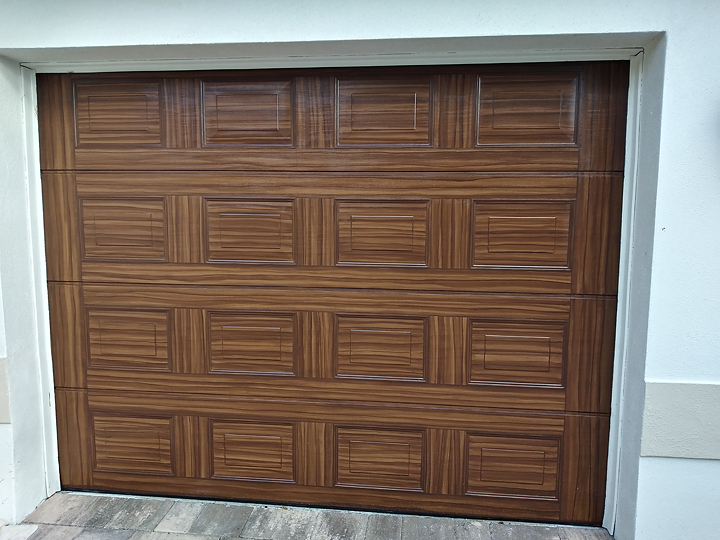 Project to Paint Garage Doors To Look Like Wood is complete. 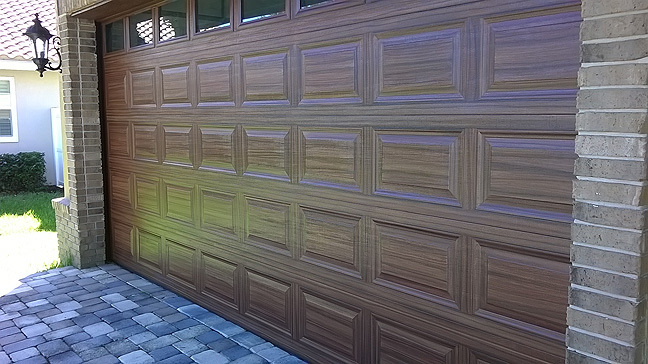 I was able to finish up painting the two garage doors to look like wood yesterday. 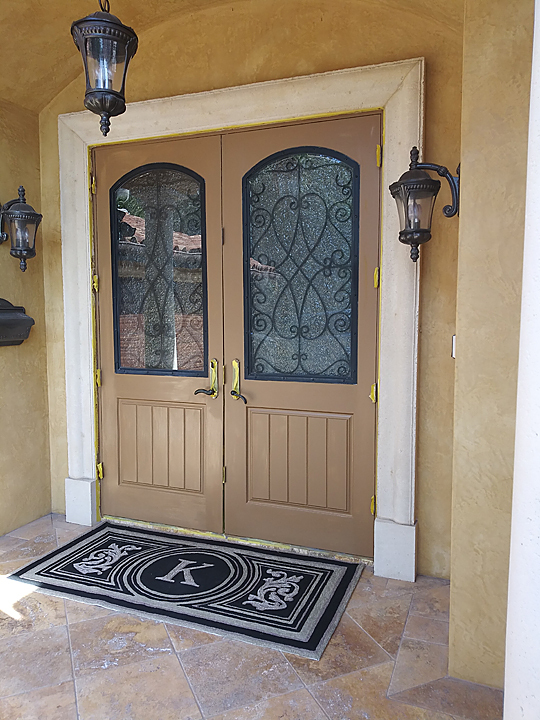 They both came out looking great and the client was thrilled with them. 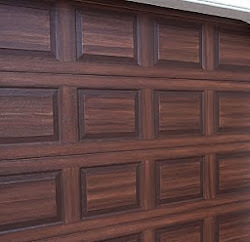 I am always amazed the huge difference it makes in the look of a home when the garage door is painted to look like wood. It's a huge positive with the curb appeal for any home.